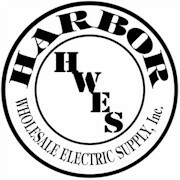 Harbor Wholesale Electric Supply, Inc. is a full-line electrical distributor, providing a full range of electrical and lighting materials for small- to medium-sized contractors in Southern California, particularly in our home turf of Orange County. 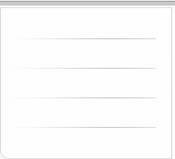 Our goal is to be able to provide our customers with the best products and customer service possible. We represent numerous Manufacturers and work closely with our suppliers and their sales agencies to ensure that we provide top-quality products at the best prices.